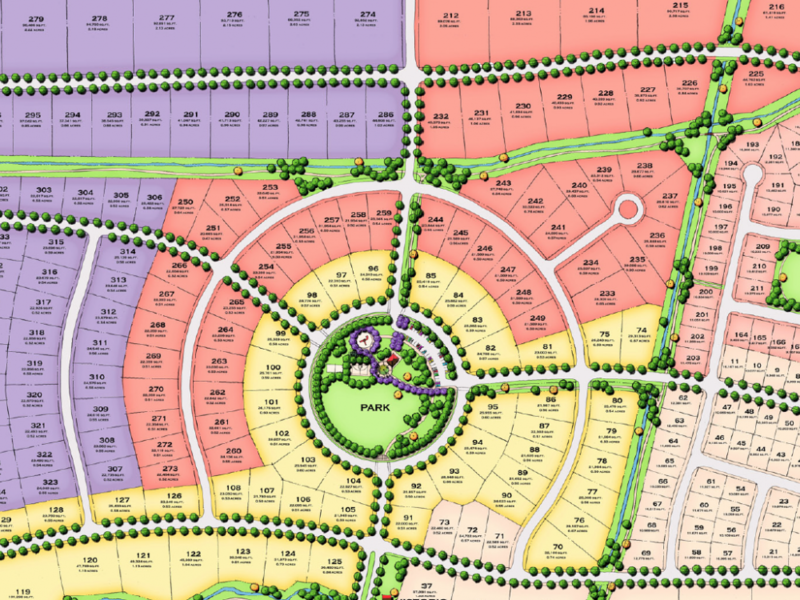 Have you found the perfect lot in a different subdivision? Would you love to own a Sunrise Homes but prefer a different location? Don’t worry we have you covered with our Your Lot Our Home program! What is Your Lot Our Home? The Your Lot Our Home program is a fantastic option for those who are looking to build anywhere in the Gallatin Valley. As the name suggests Sunrise Homes will build one of our 8 home designs on a lot of your choosing. 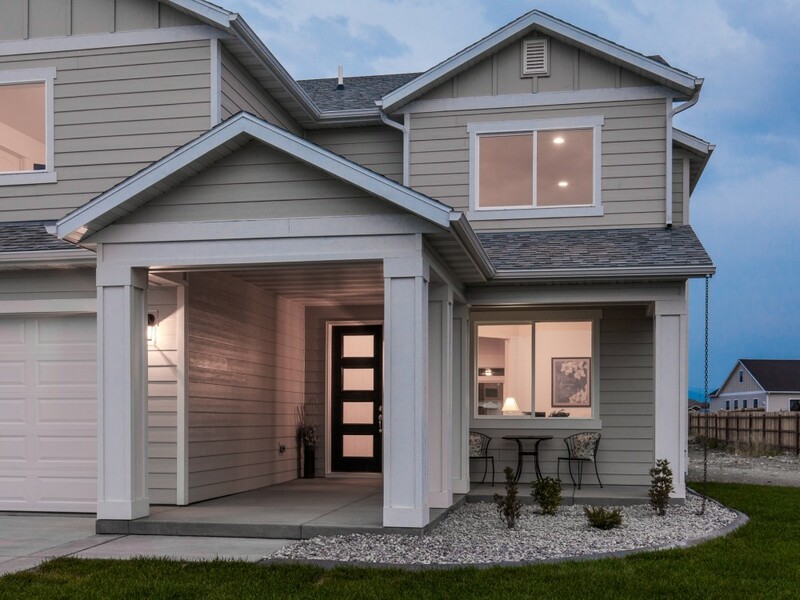 Do you have a lot in Bozeman that is just perfect for your family? We can do that! Did you purchase some land outside of Belgrade? We can do that! If your lot is within 15 miles of the Sunrise Homes model home in the Gallatin Heights Subdivision we would be happy to build a home for you. Is your lot in the Gallatin Heights Subdivision? Then this section you can skip! For those who are not we will need some additional information concerning your lot including the following. With this information you can now schedule a property visit with our Sales Manager where we will meet with you on your lot and determine any lot specific costs for budgeting purposes. Once this step is complete we can now help you create the home of your dreams! Time to create your home! Now that Sunrise Homes has all the important information concerning your lot, you’re free to start the fun part! 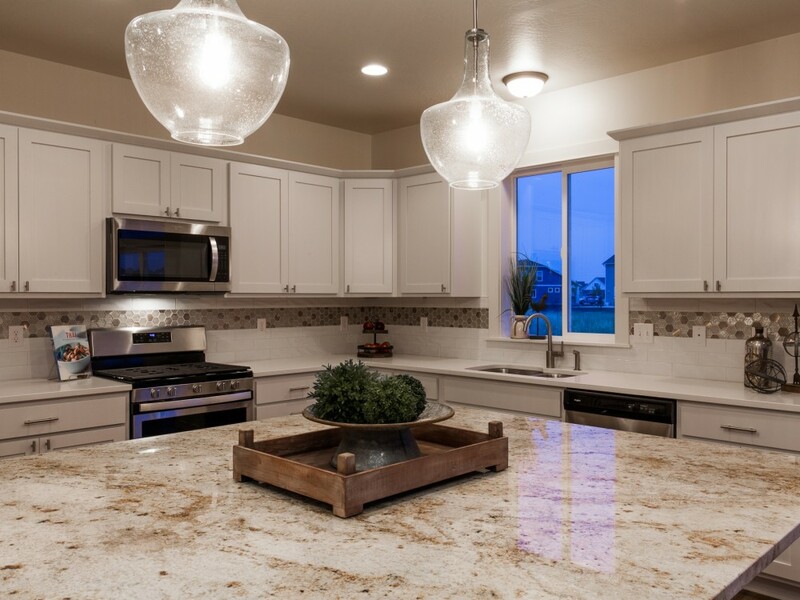 At Sunrise Homes, you are always in control of your home design process. This process is the same for all the homes we build. First you will need to pick a floor plan from one of the 8 home designs we offer. The link below will take you to our floor plans where you can see images and layouts for each plan. The plan you choose must meet the requirements of your lot’s CC&Rs but otherwise you’re a free to pick the perfect one for your family! Check out our home designs! 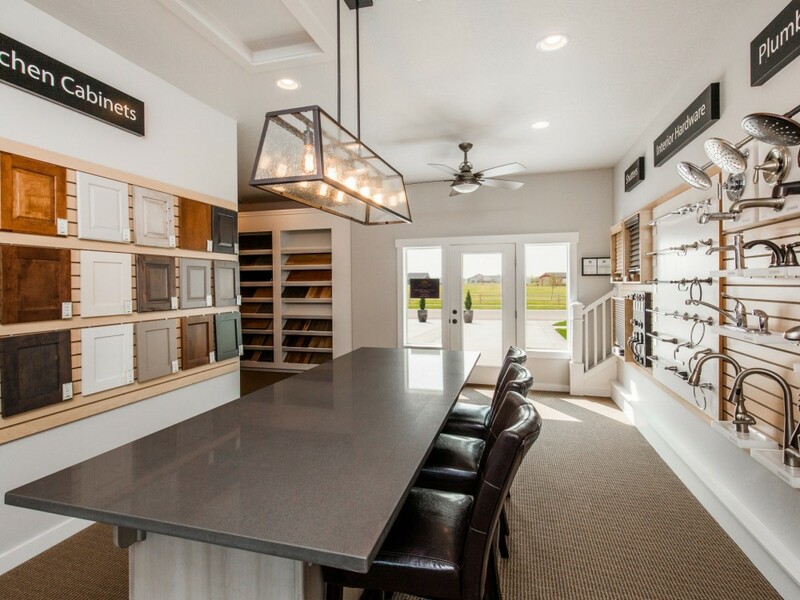 Once you have selected your plan, you can use our Your Home Design Center to select any pre-priced optional upgrades for your home along with all of your interior and exterior colors. This process allows you to spend your money on only the features that are most important to you and to add your own personality into your home. Weather its an all white kitchen or a dark and moody interior, we have hundreds of possible options that will fit your personal style. Our interior designer will help you shift through these options and make the process as simple as possible. To learn more about our design process click the link below. Learn about our design process! After completion of your home design and selection process, there are a few more items you will need to complete. Complete the Deposit Agreement with our Sales Manager. 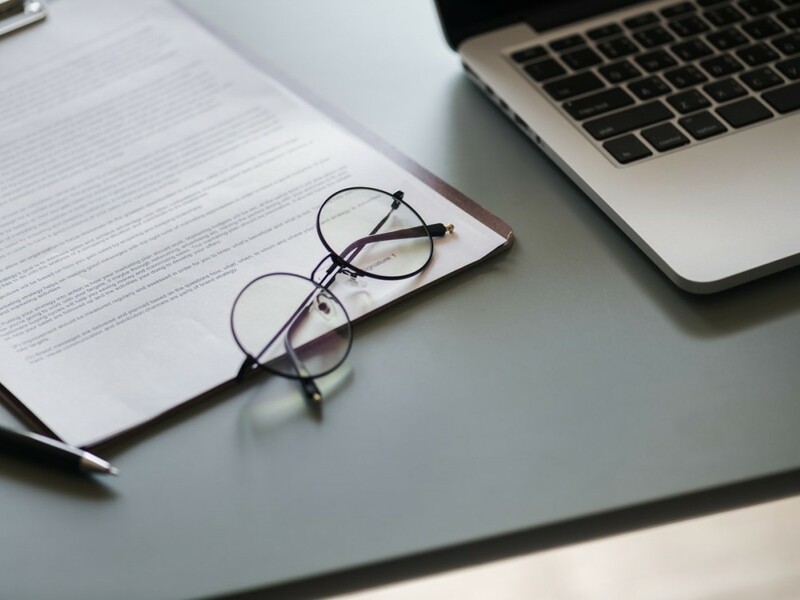 This agreement will include a summary from Sunrise Homes estimating the Contract Price, the Indirect Costs to be reimbursed to Sunrise Homes by Buyer, and the Construction Loan Requirements. Secure construction financing. If you haven’t already obtained approval for a construction loan you will need to apply with one of our preferred lenders or a lender of your choice. The first step will be to obtain a Pre-Approval Letter for the Sunrise Homes contract price from the lender. Once complete, Sunrise Homes will assist you with the information needed to complete the final construction loan request. If you are a cash buyer you will need to show proof of funds prior to construction start. Once you have obtained construction financing, complete the final Purchase Agreement prepared by our Sales Manager. In order to begin construction of your home, Sunrise Homes will need the following items completed by the buyer. When you have completed these steps Sunrise Homes can begin construction! You can expect the build time on your house to be approximately 3-1/2 months. Like all of our Sunrise Homes, you will be invited to several meetings with our construction staff during the construction of your home to ensure you are kept informed every step of the way. . Your home is also covered by our one-year Sunrise Homes Limited Warranty. 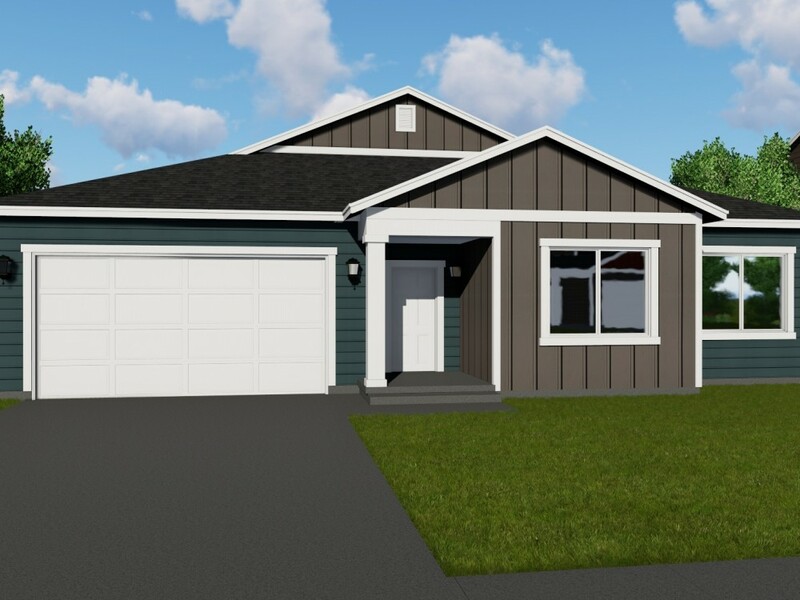 When you choose the Your Lot Our Home program you are still getting the same amazing house that Sunrise Homes is known for but in the location of your choosing. Setup a meeting with our Sales Manager to learn more about our Your Lot Our Home program!